We have a retail store at Gardenworld. This is open 9am – 5pm seven days a week. 810 Springvale Rd, Braeside 3195. We have lots of water features and ponds on display. You will also find Outdeco garden screens, windchimes, bird feeders and wall art for sale. 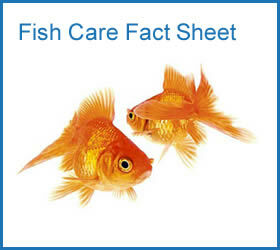 There is a large range of gold fish, pumps, filters and water plants, including ponds full of water lilies for you to choose from. 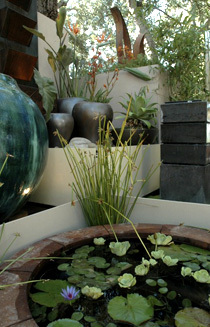 We also stock water bowls and large feature pots and urns. 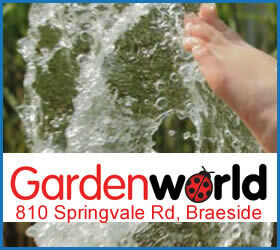 We are pleased to provide you with expert advice on all facets of water garden design, construction and maintenance.